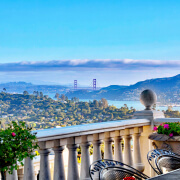 Please bookmark this page to see my latest listings and featured properties in Marin County and the SF Bay area, including pocket listings not on the Multiple Listing System (MLS). Also I will post “coming soon” notices here so you can be among the first to know about my new home listings coming on the market. 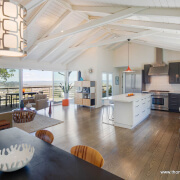 If you would like to see one of the below homes, please call or text me at 415-847-5584, or complete the contact form below. Please call / text me at 415-847-5584 if you would like more information on any of the above listings or to discuss your real estate needs.